Businessman shrug. 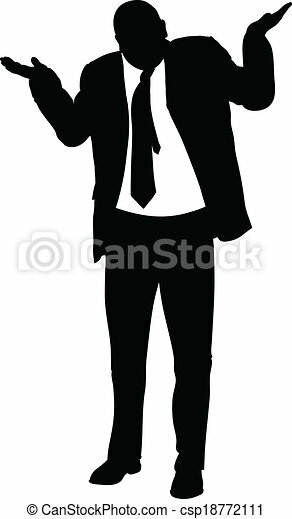 A silhouette of a businessman giving an insincere shrug. 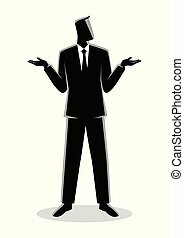 A silhouette of a businessman giving an insincere shrug. 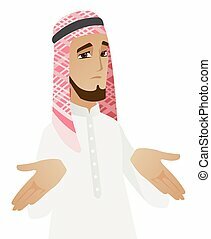 Confused muslim businessman shrugging his shoulders. Full length of doubtful businessman gesturing hands and shrugging shoulders. Vector flat design illustration isolated on white background. 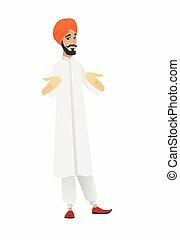 Confused hindu businessman shrugging his shoulders. Full length of doubtful businessman gesturing hands and shrugging shoulders. Vector flat design illustration isolated on white background. 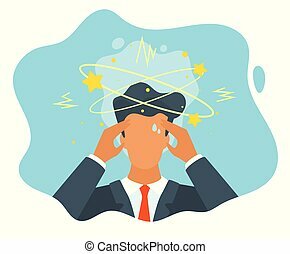 Vector flat style businessman having trouble with thinking. No idea concept. Man with the stars spinning around his head. 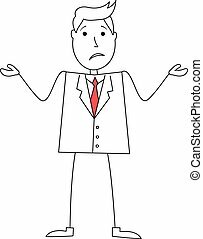 Confused caucasian businessman shrugging his shoulders. 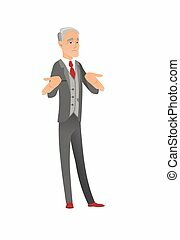 Senior doubtful businessman gesturing hands and shrugging shoulders. Vector flat design illustration isolated on white background. 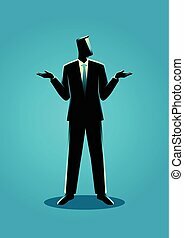 Confused caucasian businessman shrugging his shoulders. 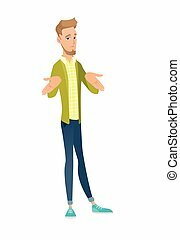 Young doubtful businessman gesturing hands and shrugging shoulders. Vector flat design illustration isolated on white background. 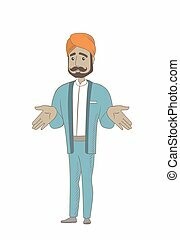 Confused hindu businessman shrugging his shoulders. 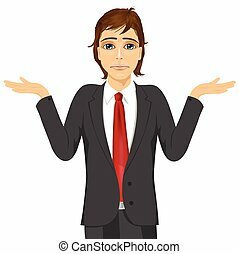 Young doubtful businessman gesturing hands and shrugging shoulders. Vector flat design illustration isolated on white background. 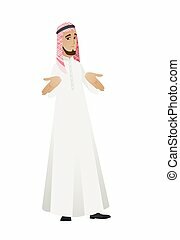 Confused muslim businessman shrugging his shoulders. 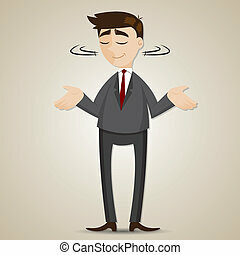 Young doubtful businessman gesturing hands and shrugging shoulders. Vector flat design illustration isolated on white background. 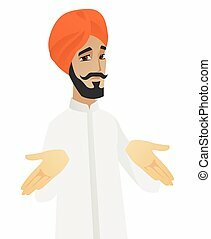 Confused hindu businessman shrugging his shoulders. 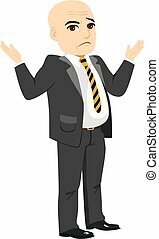 Doubtful businessman gesturing hands and shrugging shoulders. Vector sketch cartoon illustration isolated on white background. 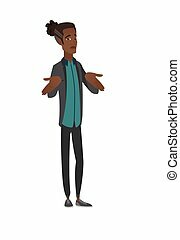 Confused african-american businessman shrugging his shoulders. Young doubtful businessman gesturing hands and shrugging shoulders. Vector flat design illustration isolated on white background.